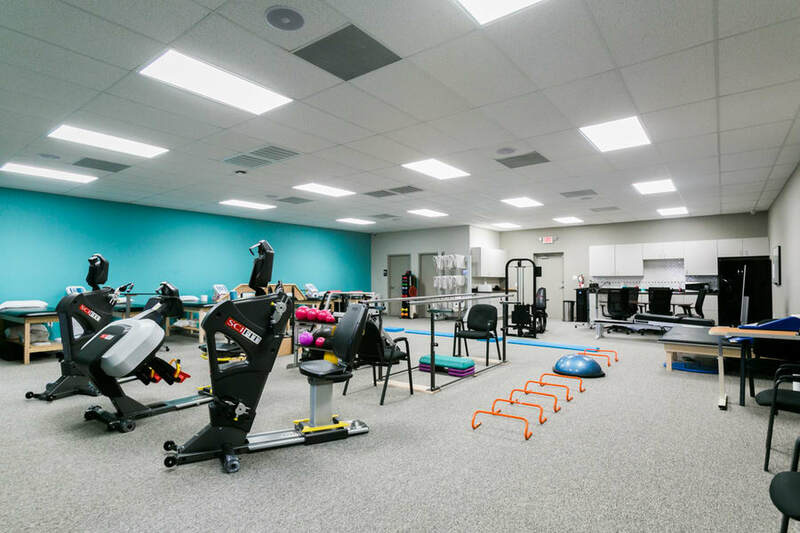 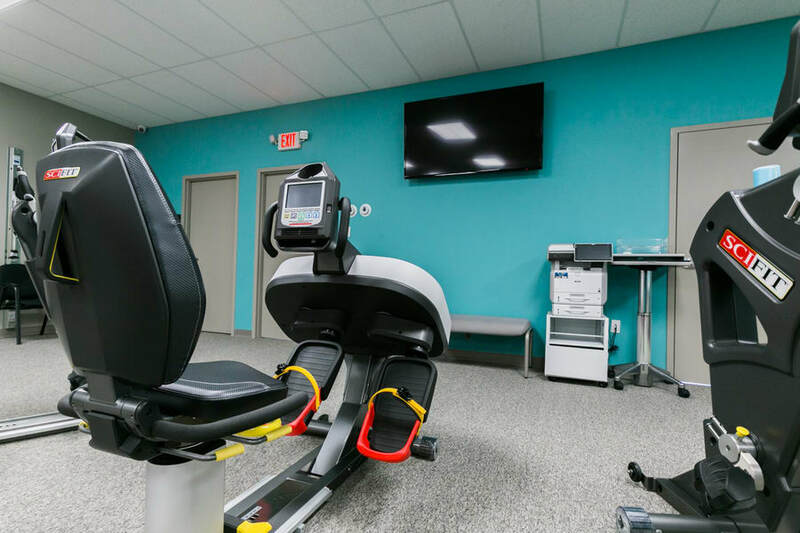 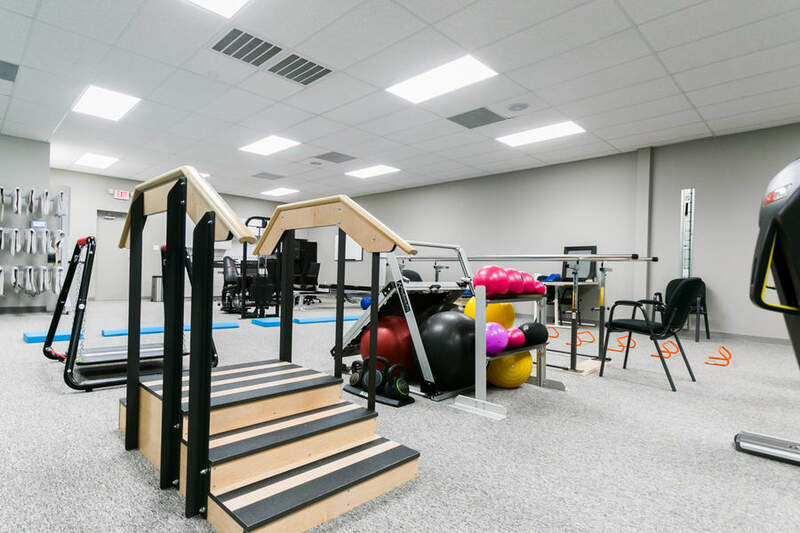 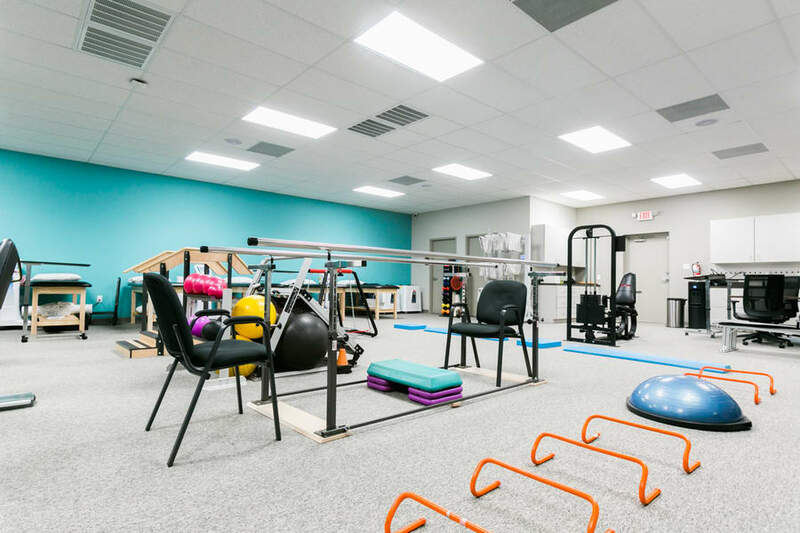 Xcell Orthopaedics Mission Physical Therapy, is a leading provider of physical therapy services with a convenient location close to Palm Valley Church and Balli’s Social Event Center in Mission, Tx. 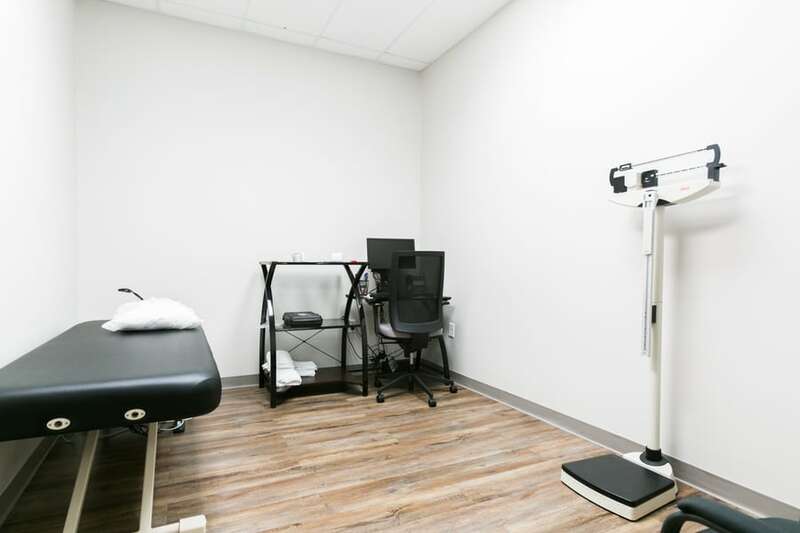 Our practice is unique because we offer specialized skilled treatment that is personalized to meet your needs. 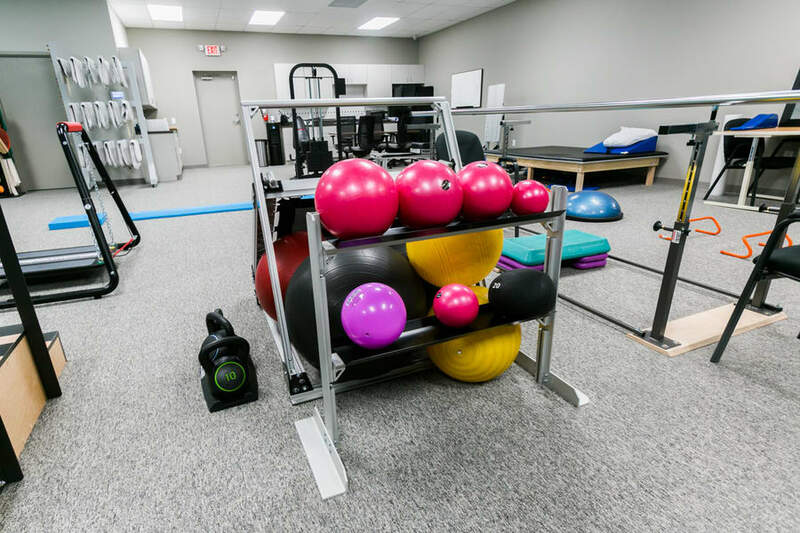 We provide you with a team of experienced physical therapists and state-of-the-art equipment to ensure that you get the best possible results.